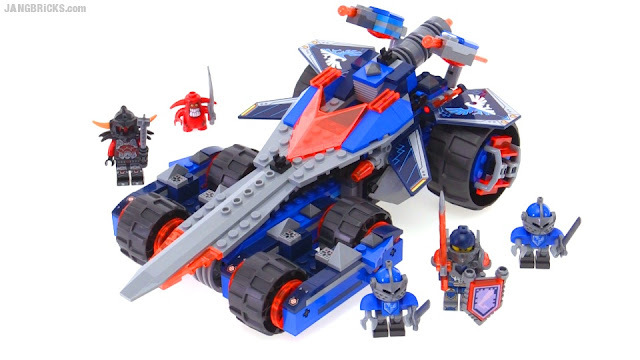 This is my first review from the new LEGO Nexo Knights theme, and I think I may have mistakenly picked my favorite to lead off with. There ended up being really nothing I disliked about the set. I wish it was a little cheaper, but given that this is really a whole playset that happens to assemble together into one vehicle, it's really not bad.